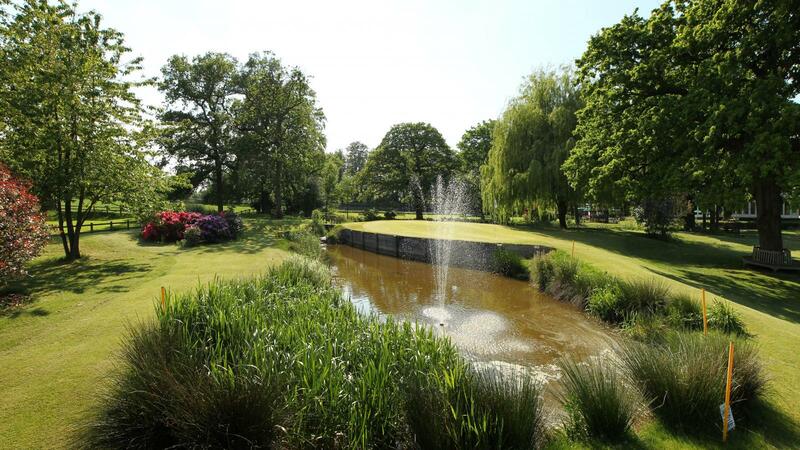 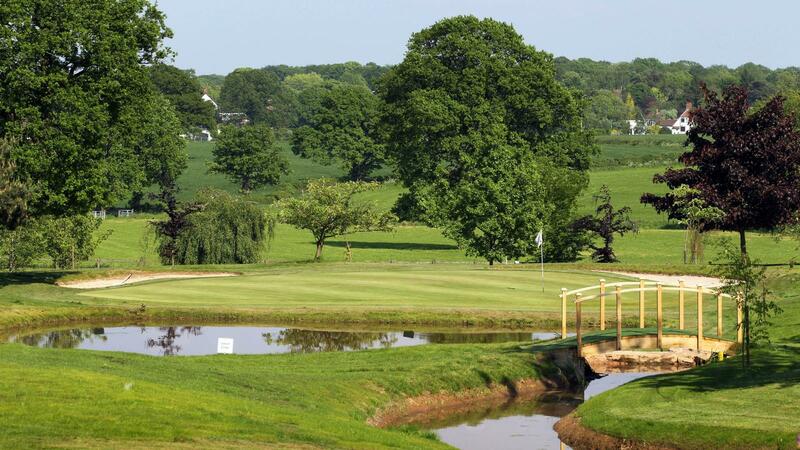 The Cromwell Course is the UK's No.1 Par 3 Golf course and hosts the annual Farmfoods British Par 3 Championship which is hosted by golfing legend Tony Jacklin. 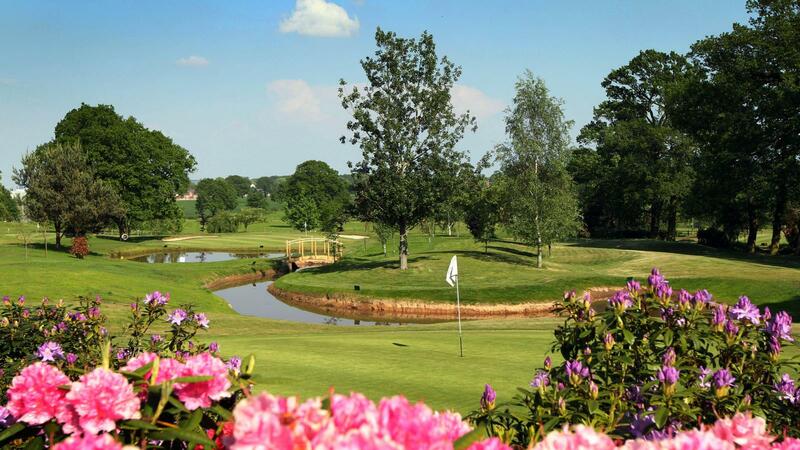 The course is reckoned to be " a gem of a short course" by 2 times British Seniors Open Champion Brian Barnes who also says " Augusta does not compare with Nailcote ! " 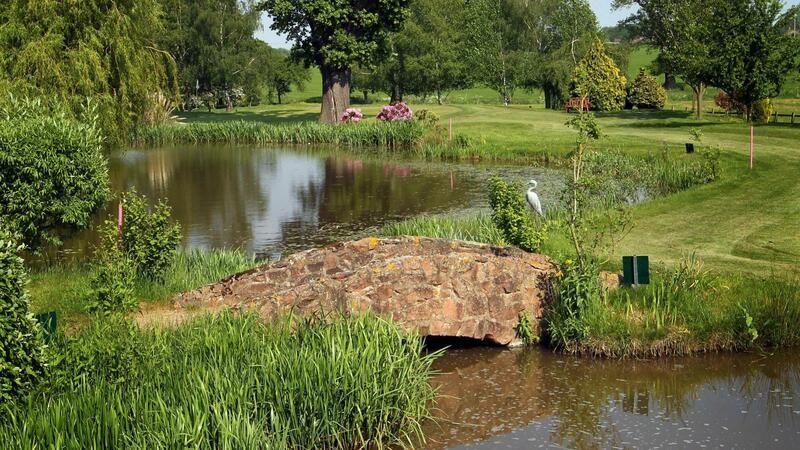 A really great challenge awaits for anyone visiting the 17th Century Nailcote Hall. 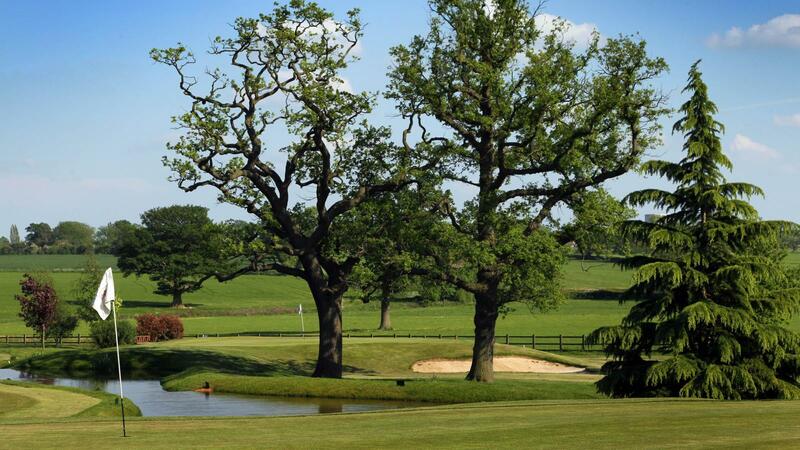 9 classic Postage stamps totalling just 1,048 yards lie in wait to test the best!